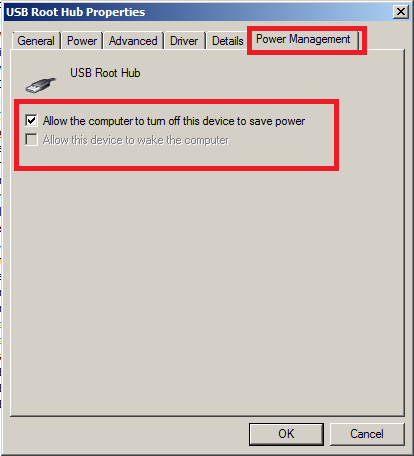 An external power failure occurs on the powered hub or on the device. A device is unplugged while writing files. A device driver is out of date, corrupted, or incompatible.